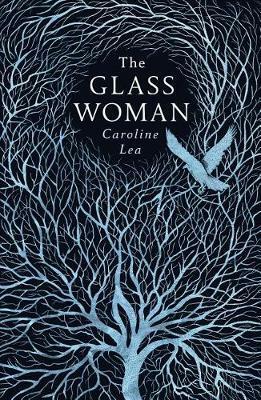 Rich in character and description, The Glass Woman is atmospheric about superstitions & everything they conceal. 1686, Iceland. Betrothed unexpectedly to Jon Eriksson, Rosa travels to the isolated, windswept village of Stykkisholmur. Here, the villagers are suspicious of outsiders - especially one from the everdark edge of civilisation. But Rosa harbours her own suspicions. Her husband buried his first wife alone in the dead of night. He will not talk of it. Instead he gives her a small glass figurine. She does not know what it signifies.